Birthday Wishes for Cousin Brother: Cute selfies on Facebook, beautiful photos on Instagram or a gift – think about all that you’ve shared with your cousin brother and the crazy memories you’ve made along the way. Revive the magic of your relationship by throwing a party on his birthday and turn it into a family reunion of sorts by inviting your extended family. Collect your cousin’s best pictures and create a special slideshow for the occasion. Add an emotional touch by placing a beautiful quote a few pictures and tease him on the funny ones play. If you are not too close to your cousin, send him a text message or mail him a sweet greeting card. Make him feel that you cherish your relationship and hold him dear to your heart. 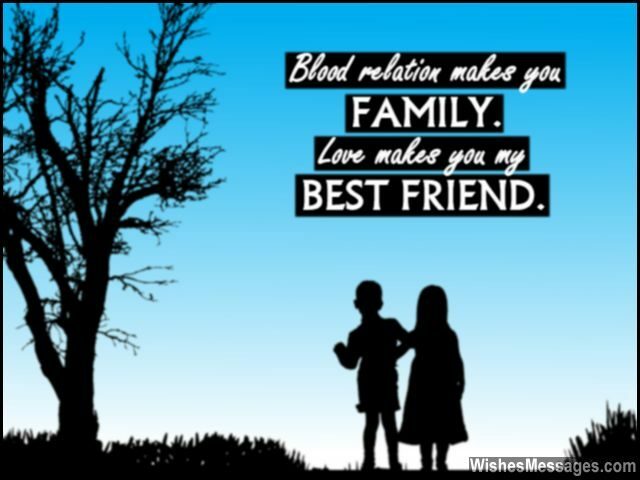 1) Blood relation makes you family. Love makes you my best friend. Happy birthday. 2) You are a part of the family but more than that, you are a part of me. Happy birthday. 3) Cousins like you so special, make dull moments in life minimal. Happy birthday. 4) Our dads love each other because they’re cousins. But I love you even in spite of it. Happy birthday bro. 5) Amidst a big family, I get understood by only a few. My dearest cousin, one of them is you. Happy birthday. 6) Destiny is the reason that we were born as cousins, but love is the reason we became lifelong buddies. Happy birthday. 7) Your grandma was my grandma’s favorite cousin. Your mom is my mom’s favorite cousin and you are my favorite cousin too – some things are hereditary after all. Happy birthday. 8) I love to see you pop up on my Twitter feed, but I love it more when you pop up in my times of my need. Happy birthday. 9) The reason I never demanded toys when I was young is because I found my cutest teddy bear in a cousin like you. Happy birthday. 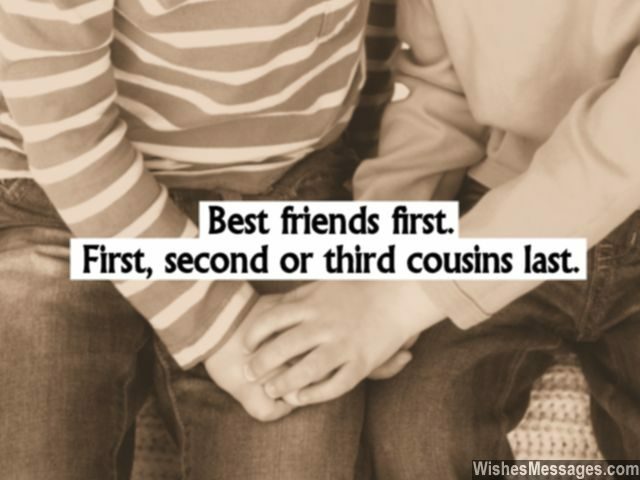 10) It doesn’t really matter whether you are my first cousin, second cousin or third cousin. All I know is that you are the first friend I made in my life. Happy birthday. 11) Friend, gaming partner, soul soother, heart healer – I almost forgot are you are my cousin too. Happy birthday. 12) Who needs a real brother when they have a cousin more genuine than any real brother in the world? Happy birthday. 13) Destiny doesn’t give best friends to those who already have wonderful cousins like you. Happy birthday. 14) Some say our lips match, some say the color or our eyes. I just care about our thoughts. Happy birthday. 15) You’re still so little and small. But the happiness you’ve given me already stands tall. Happy birthday. 16) Aunt and uncle, niece and nephew. The one I love most, in the family is you. Happy birthday. 17) I don’t care if you are a cousin from my mom’s side of the family or dad’s, what’s important is that you are always on my side. Happy birthday. 18) If my life was a painting, you would be the color in it. If my life was a song, you would be the melody. If life was a dance, you would be the rhythm. Dear brother, you make my life awesome. Happy birthday. 19) Happy birthday to the guy who can knows how to read between my sentences, look beyond the expressions on my face and glance inside my heart to really know what I am thinking. 20) When you’re with me, time just flies. When you are away, something inside me dies. Happy birthday. 21) We are like cats who fight all day, but curl up together in the end. Happy birthday bro. 22) You are my relative because all my joys are directly related to you. Happy birthday. 23) The best of brothers and best of friends, may the love in our brotherhood go on and never end. Happy birthday bro. 24) When all my friends turned their backs on me, you did everything to help me turn my life around. Happy birthday. 25) I’ve never been afraid of the dark, because I’ve always felt your presence behind me. Happy birthday. 26) Our brotherhood has been more than what it traditionally should. For each other, we’ve accomplished more than what conventional friendship ever could. Happy birthday. 27) When friends wither away, brothers like you always stay. Happy birthday. 28) Even though you are so different from me, our bond makes us the perfect pair of the family. Happy birthday. 29) On your strong shoulders, I love to rest. More of a brother than a cousin, you are the best. Happy birthday. 30) I feel peaceful when I hold you in your arms and solace when I tightly clasp your tiny palms. Happy birthday to my little cousin, whose mere presence calms. Happy birthday. 31) Best friends first. First, second or third cousins last. Happy birthday. 32) You are like a fishing net in the ocean of my life that helps me catch all the best moments of happiness and joy. Happy birthday. 33) Thanks for supporting me and being a real brother, when you could easily cruise through life by being just another cousin. Happy birthday. 34) You aren’t my cousin brother. You are a cousin who has been the best brother ever. Happy birthday. 35) We may be born of different mothers, but we’ll always be like real brothers. Happy birthday. 36) When single kids like me have cousins like you, they never regret not having siblings. Happy birthday. 37) Best of both worlds, family and friend. May our friendship with each other never end. Happy birthday. 38) In the treasure of the world, you are my best find. You are the most precious piece that I’d never leave behind. Happy birthday. 39) Life never taught me the difference between a cousin and a real brother – all thanks to you. Happy birthday. 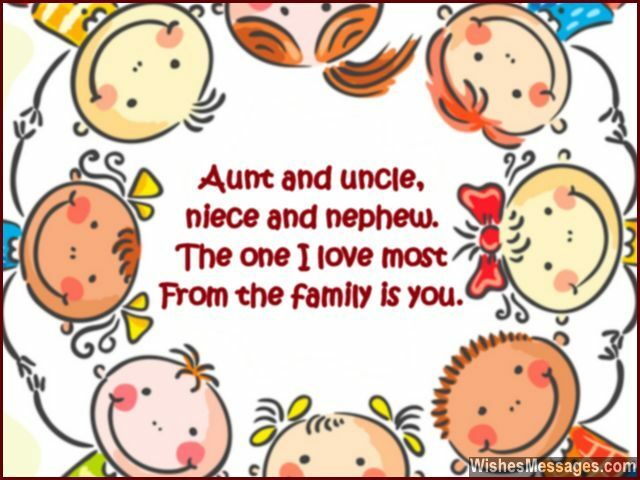 40) My aunt’s best gift to me, was adding you to the family. Happy birthday.